“It is extremely gratifying to help a person achieve a result that will positively affect his or her life.” – R. Brian Daniel. 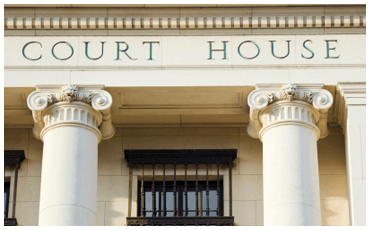 At The Daniel Law Firm, PLLC., in Dripping Springs Austin Texas, we understand that a legal matter, no matter how small, can be a source of great anxiety and frustration. At our firm, every client is treated with courtesy and respect. We understand that your case is the only case that is important to you. Here, you will know that your case is of great importance to us as well. Our Estate planning attorney in Austin Texas will make sure of that. 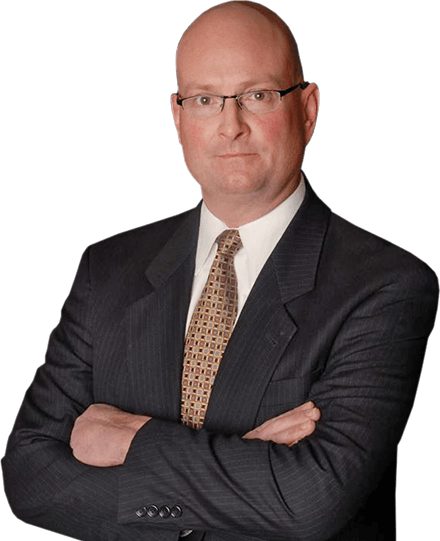 When you retain The Daniel Law Firm, PLLC., you will experience not only enthusiastic and determined representation by our Probate attorney in Austin Texas, but also efficient and effective guidance regarding your case by our Estate planning attorney in Austin Texas. We truly understand that time is money to our clients which is why we offer free consultation to our clients.. We also understand that an ongoing exchange of information and correspondence between a client and our office goes a long way toward instilling a sense of confidence, comfort and trust. Get in touch and schedule an Estate lawyer free consultation by calling The Daniel Law Firm, PLLC. 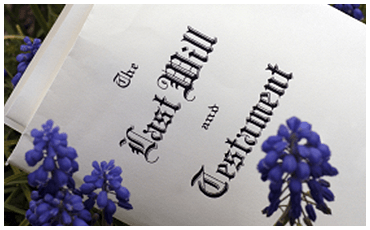 We also offer Probate attorney free consultation in Dripping Springs in Austin Texas. 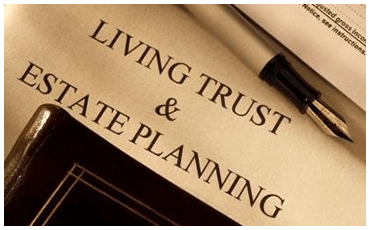 Call us to set up an appointment today with our Estate planning attorney in Austin Texas or Probate attorney in Austin Texas at (512) 270-7070. "I've known Brian both in Colorado and in Texas. I know he is very committed to serving the people in Drippings Springs and surrounding areas. Brian is a great family man and someone who really..."